Emurgo develops, supports, and incubates commercial ventures who want to revolutionize their industries using the blockchain technology. Cardano is not a company but a group of three organizations: IOHK, EMURGO and Cardano Foundation that work closely together. #EMURGO drives the adoption of #Cardano & adds value to #ADA holders. We build, invest in & advise projects that adopt Cardano blockchain. EMURGO has its headquarters in Tokyo, Japan. But we also have presence in: New York, USA through our acceleration program dLab https://dlab.vc, India through our educational program to train over 2500+ developers, Indonesia, Singapore, among others. The R&D team is mostly a distributed team with devs in: USA, Canada, Japan, Russia, Slokavia, Ukraine and Spain. More info about EMURGO in our webpage and in our Youtube channel. - Support some of our Investments and Startups (https://dlab.vc). Remote work with flexible hours. Possibilities to learn more about programming, blockchain, formal methods, different cultures, etc. We strongly support learning and knowledge sharing. Also most of our work is open source. 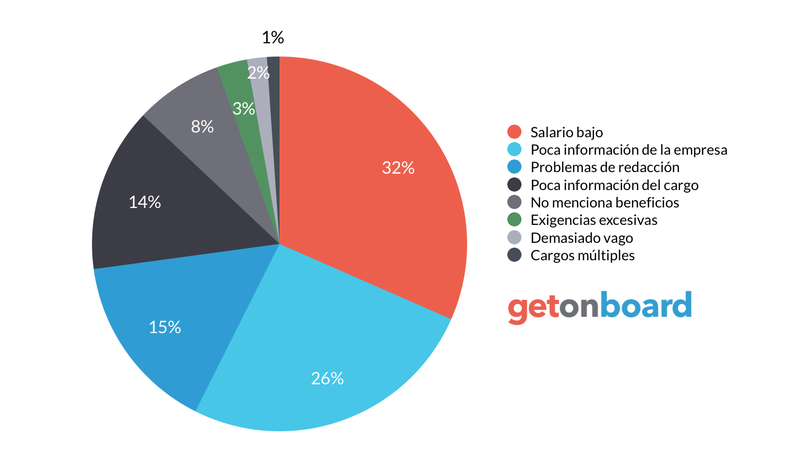 Payment above the average of the South American market. We are not looking for "good price", but skills and responsibility. We know that in South America, there is super good talent and that is why we are expanding our search in South America specially in Chile.